There’s not much point in getting a bike washed quickly, if you can’t get it dried quickly. 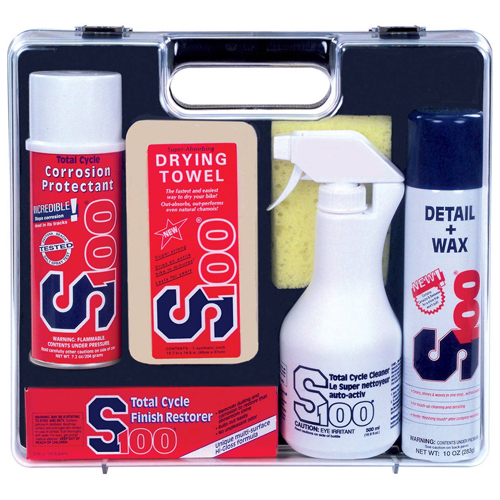 That’s why we introduced the amazing S100 Drying Towel. 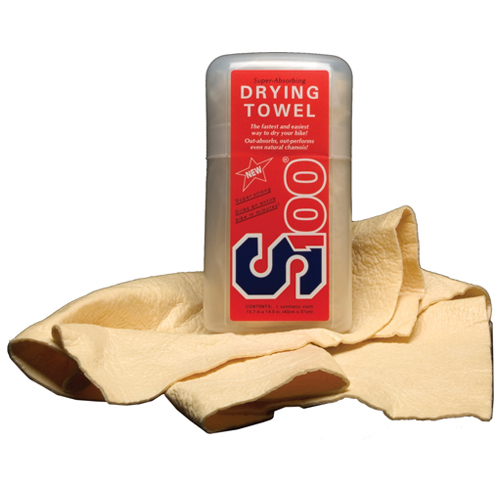 More drying power than a natural chamois, yet it never gets stiff so it’s always ready to use. Lint free, it stores in its own plastic pouch so it’s ready to pull out of the saddlebag. 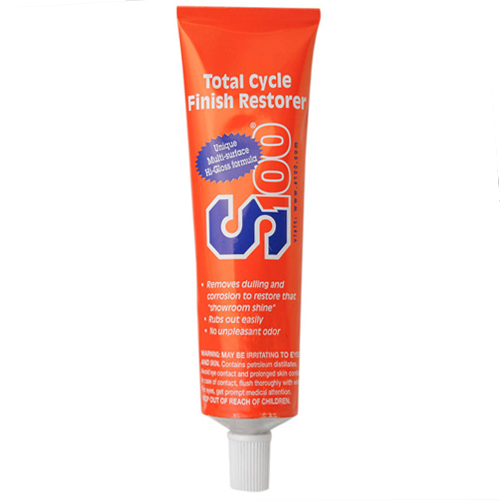 Made from 100% biodegradable materials without using CFCs or formaldehydes. 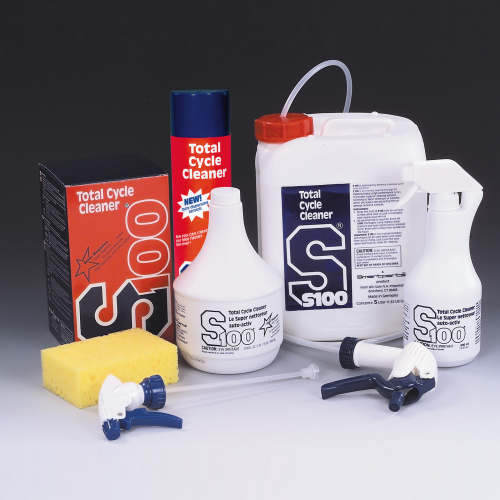 Got a technical question about S100? Got a bike care issue you want to discuss? We’re here to help and we try to answer all inquiries within 24 hours.